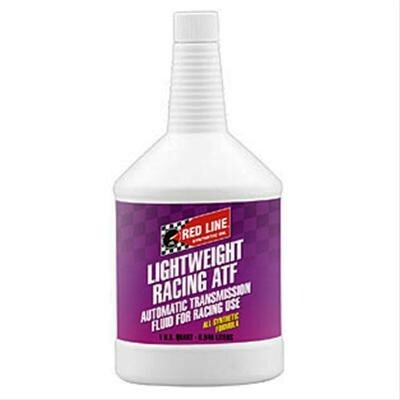 Red Line LightWeight Racing Automatic Transmission Fluid Offers Superior Consistency and wear protection for drag racing automatic transmissions. 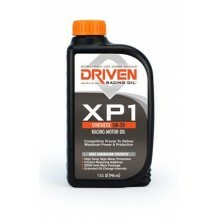 This fully synthetic formula dissipates heat for longer transmission life, along with better clutch, gear, and seal life. 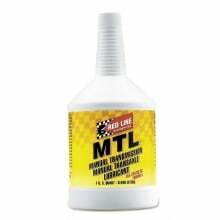 Red Line LightWeight racing automatic transmission fluid offers superior consistency and wear protection for drag racing automatic transmissions. 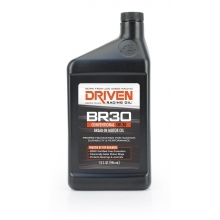 This fully synthetic formula dissipates heat for longer transmission life, along with better clutch, gear, and seal life. 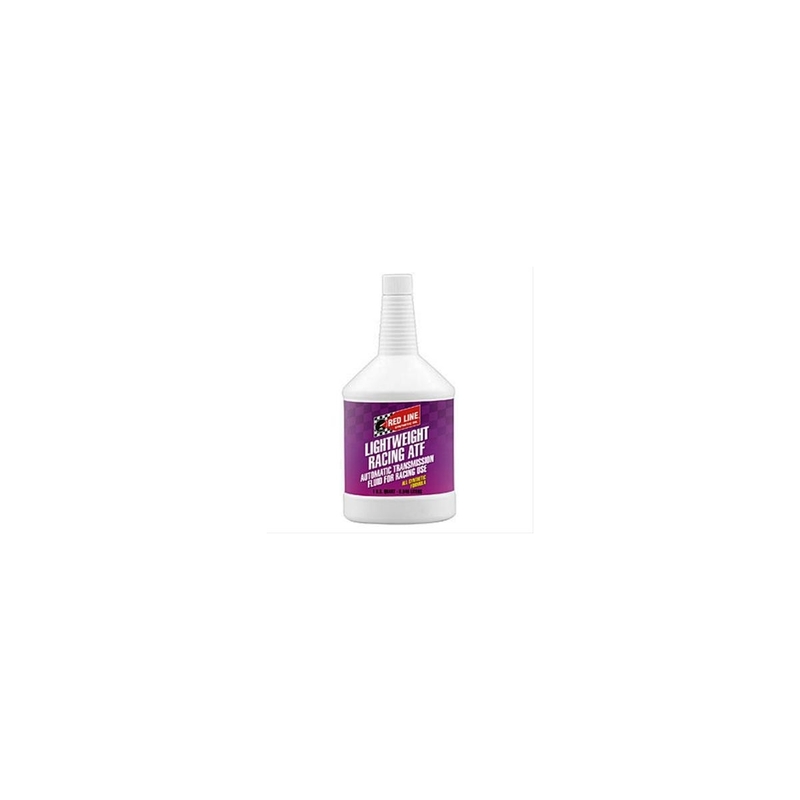 Red Line LightWeight automatic transmission fluid has a low viscosity, reducing frictional drag for quicker ETs and more mph. 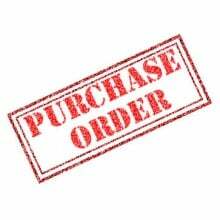 It contains no slipperiness additives, so your shifts are faster and lockup is quicker. 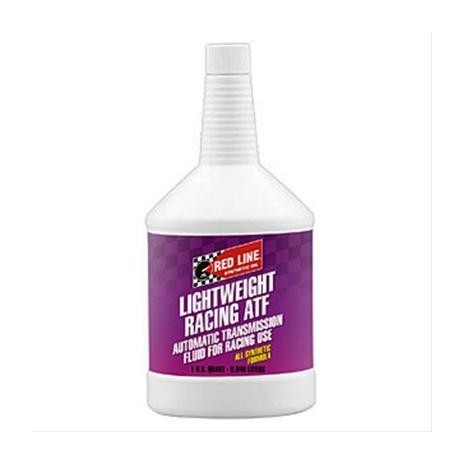 Red Line LightWeight racing automatic transmission fluid offers extreme-pressure protection for much better film strength.